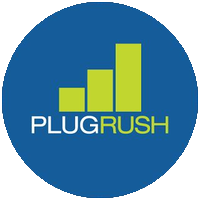 Automate all your Advertising Campaigns. The new generation AI-Tracking System. And all this through LandingTrack. This cutting-edge technology exists only here at LandingTrack, we are the only platform that automate the optimization process. 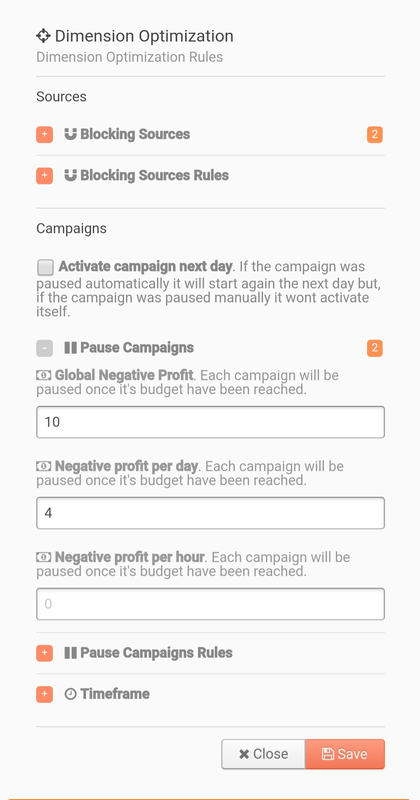 The hard work is done for you making your day to day easier, simply upload your campaigns and leave the rest to us. TAKE CONTROL TOC BOT WILL DO THE HARD WORK FOR YOU. 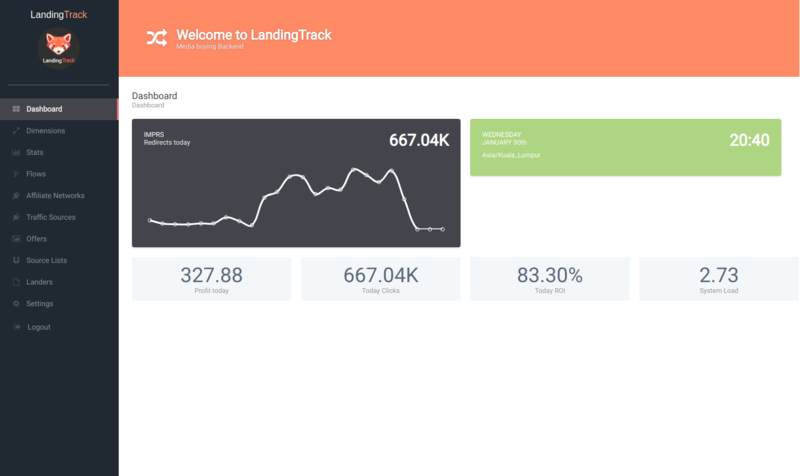 Connect all your Demand in just a few clicks, simply add the offers you want into Landingtrack. Hassle-Free. Working with millions of tabs to control your sources? 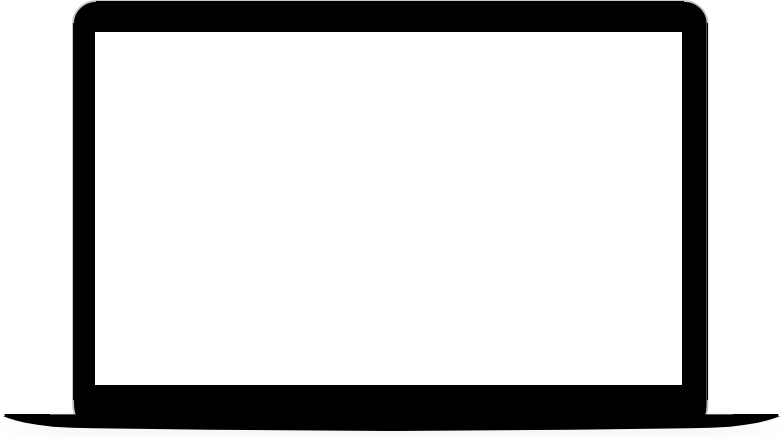 Connect all your Supply with LandingTrack and control it from here. Our hassle-free, one stop platform. Still blocking non-converting sources manually? Customize your optimization and our bots will do the hard work for you. 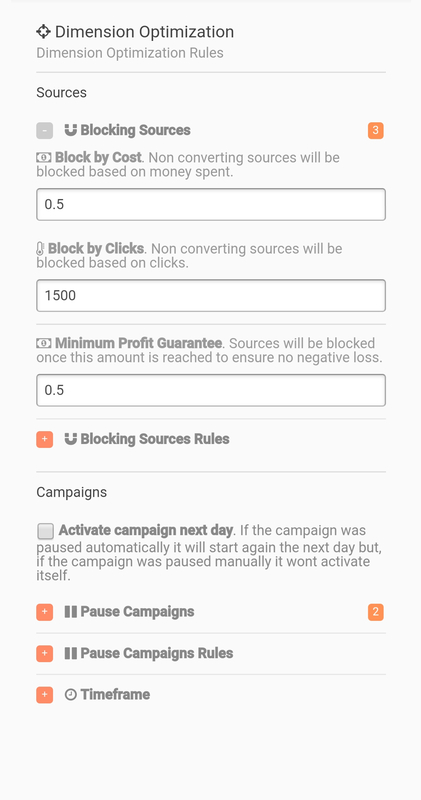 LandingTrack offers many different rules to block non-converting sources or pause active campaigns. Our little workers are checking for you round the clock, and act according to your rules, let them do the work that you don’t want to. 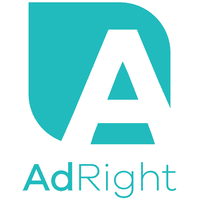 An advance feature capable to manage your caps with any advertiser. 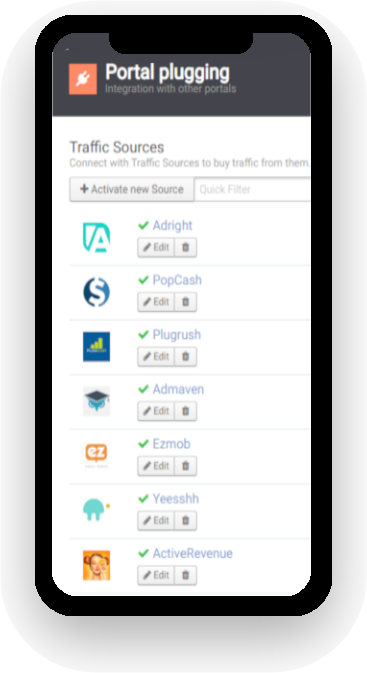 Control your budget and do not lose your traffic. 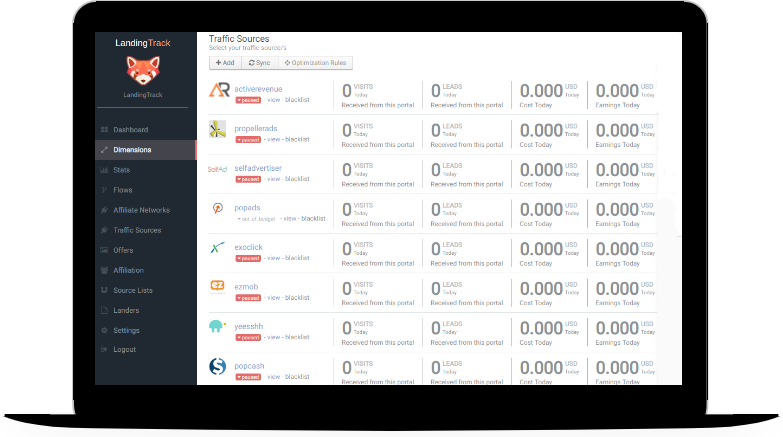 Detecting and blocking BOT traffic is a difficult task, we have added some cool tricks to help you. 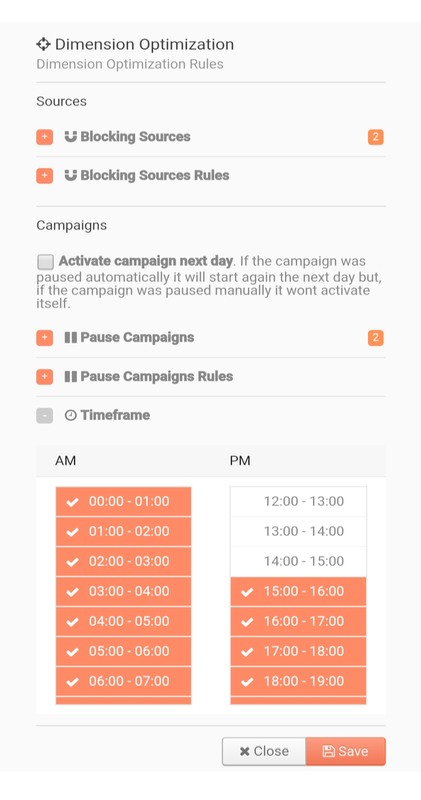 All Sections have been made mobile ready, so you can monitor and manage all your campaigns wherever and whenever you want. You can create and customize your own SmartLinks and share them with your partners. 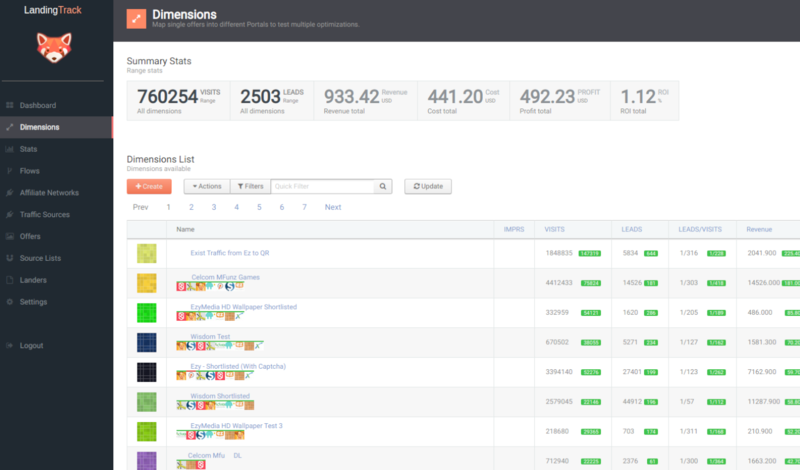 You can define traffic distribution rules per SmartLink. 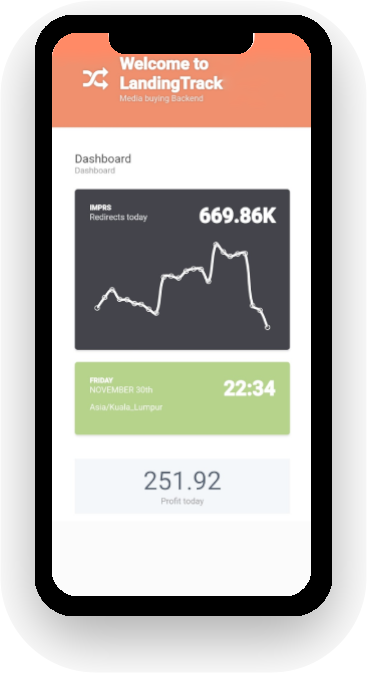 There is no batch processing here, everything gets counted in real time, forget delays and analyze the incoming data in real-time. Connect and track all your supply with us, it is simple and all on one platform. 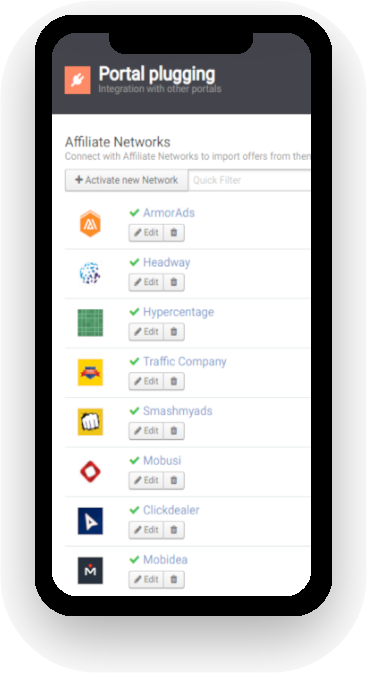 LandingTrack can automatically set up offers from Affiliate networks, run traffic and pause non-profitable sources. You can add your team members to the platform and grant them the appropriate access as well as create a different workspace for them. 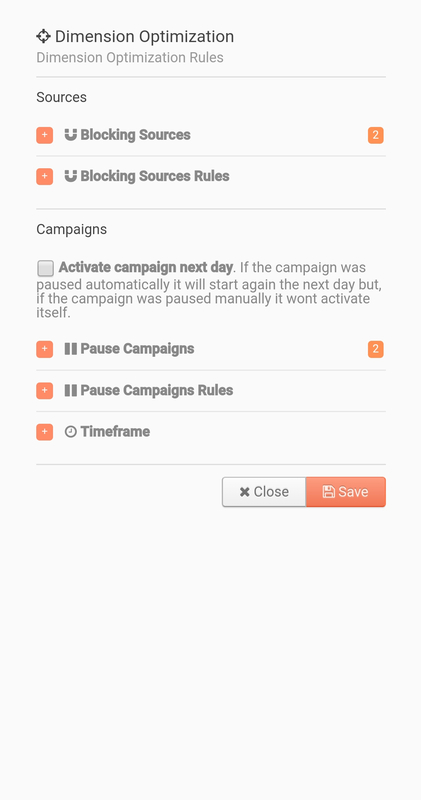 Pause or Activate your Campaigns from LandingTrack. 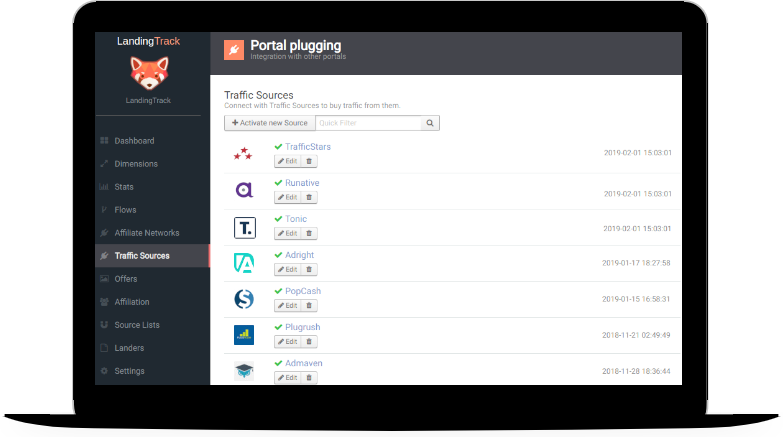 Block non converting sources automatically - Control your traffic. We are the only ones that automate the complete process allowing you to Track - Optimize - Control all your campaigns through LandingTrack.